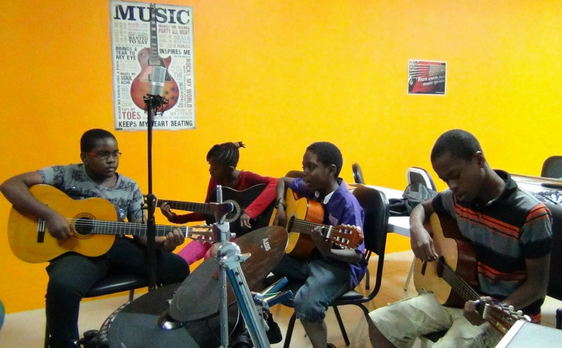 Our tutors are patient, highly qualified and possess international experience in guitar pedagogy and performance. We always look forward to welcoming our students into our musical family and nurturing them along their musical journey. 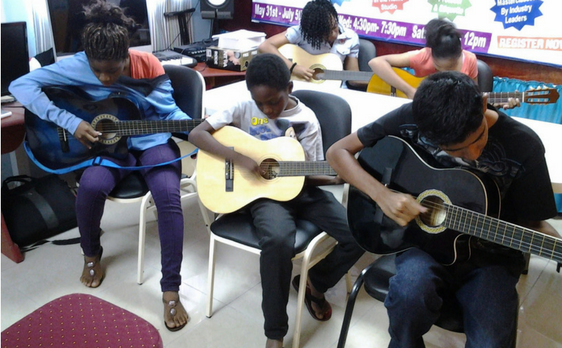 Our students have excelled in international Guitar Exams. 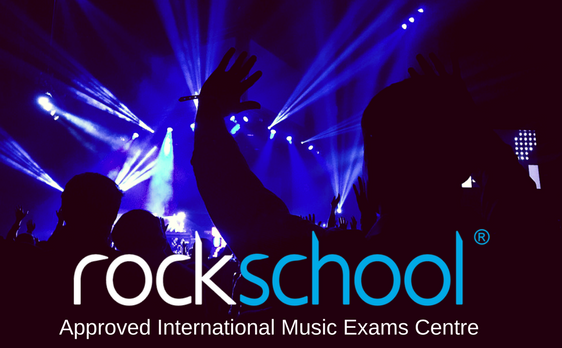 Certification with Rockschool provides international recognition for our student’s learning and serves as evidence that they have attained high standards in Guitar performance. My son has been taking guitar lessons for the past 2 years and I am very pleased with the DianJen tutors. I have seen him grow his skills on the guitar and also become more outgoing. I have seen him become more disciplined because he now has to set aside time to practice the guitar and this has also led to improvements in his school work. I have been looking for a safe and secure place to send my daughter for guitar lessons for a very long time. My daughter is very comfortable at DianJen and admires the way that her teacher speaks to her. She looks forward to her weekly lessons and I am happy that she is happy! 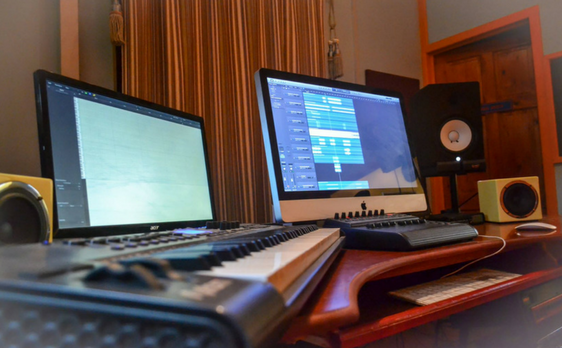 START YOUR GUITAR LESSONS TODAY!